You are mainly responsible for translating clients' risk, security, and compliance requirements into specific Cloud security solutions and design patterns. As we aim to rapidly grow our Cyber Security, Forensics & Privacy practice, we are looking for experienced consultants who are passionate about how strategy and technology can improve the role of cyber security, privacy and data protection in our digital world. 5+ years experience designing and/or delivering complex security solutions, such as Identity & Access Management, Data Protection and DLP, SIEM, and IDS/IPS. Focusing on C-Level client relationship building and relationship management. This team works on creating a more security society for major International and local organisations. Together with 150 professionals in the Netherlands you could work on leading and cutting edge projects covering the whole scope of Cyber Security from; From Ethical Hacking to Threat Detection and Forensic Research both preventing and solving cybercrime. Also covering Privacy, Compliance, Policy & Governance to Security Architecture and implementation, to Identity and Access Management. We offer you the unique opportunity to get to know the whole scope of PwC's Cyber Security, Forensics & Privacy practice. This way you will develop a strong network. We pay a lot of attention to your personal development by means of both, on the job as well as various soft-skill trainings. When you start working at PwC, you can count on diverse clients, inspiring colleagues and attractive employment terms with attention for your growth and work-life balance. 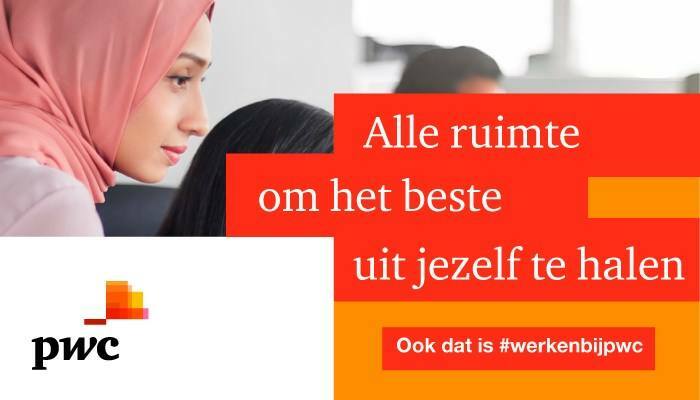 Please send your application for (Senior) Cloud Security Consultant at PwC in Amsterdam including your CV via our website.